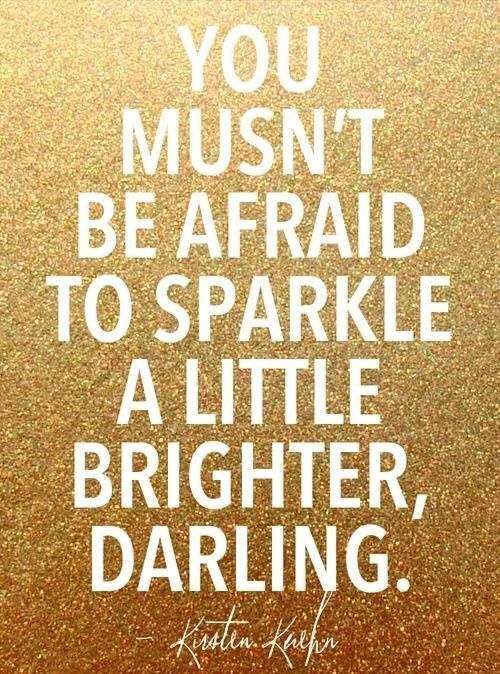 Don’t Be Afraid To Shine Brighter! Isn’t it funny that we are sometimes afraid of feeling happy? Isn’t it a trip that you can actually be scared of success? Wow, very uplifting message Dana! Life is already fucked up, enjoy the lust in life. Previous post: Creating Grounded Spaces In Concrete! Next post: 8 Big Ways To Sabotage Your Happiness…And How To Stop!